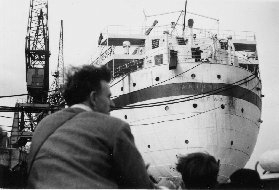 278 Polish Soldiers, Embarked at Southampton 29 August 1947, Disembarked at Fremantle. Address: C/- Tasmanian Hydro-Electricity Commission, Butler's Gorge, Tasmania. 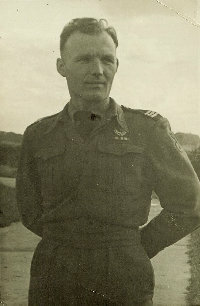 British Military Officer in charge of Polish Corps: Capt THEAR. If viewing the original passenger list, note that names are repeated (sheets 38 to 41, and then 42 to 47) as names are indistinct on one list.